PSG- Paris Saint-Germain team is a football club of France. This is the most famous club of France. 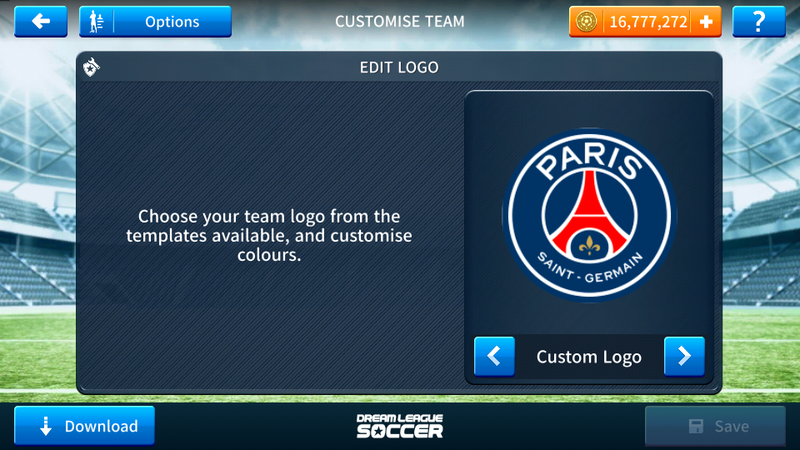 So the latest 18-19 season logo & kits are given bellow for Dream League Soccer game. *click download & wait some moment kits & logo will be downloaded. If there any problem Comment Down bellow. You still didn't release the third url code why? 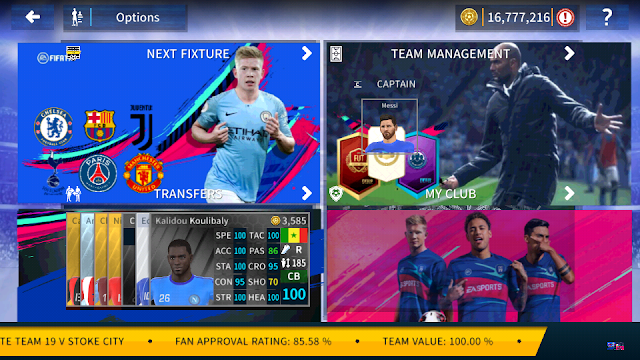 Dream League Soccer 2019 Official Beta Download Now!! !